How great would it be if you could see the beautiful attractions while also boosting your physical fitness? What's more, if you jog or walk through the charming old town of Lampang, you can enjoy the quaint atmosphere that many Thai locals dream of living in. Our jogging/walking route is about 5-7 km, taking two hours to complete. After that, we'll have delicious brunch at a lush green local cafe. 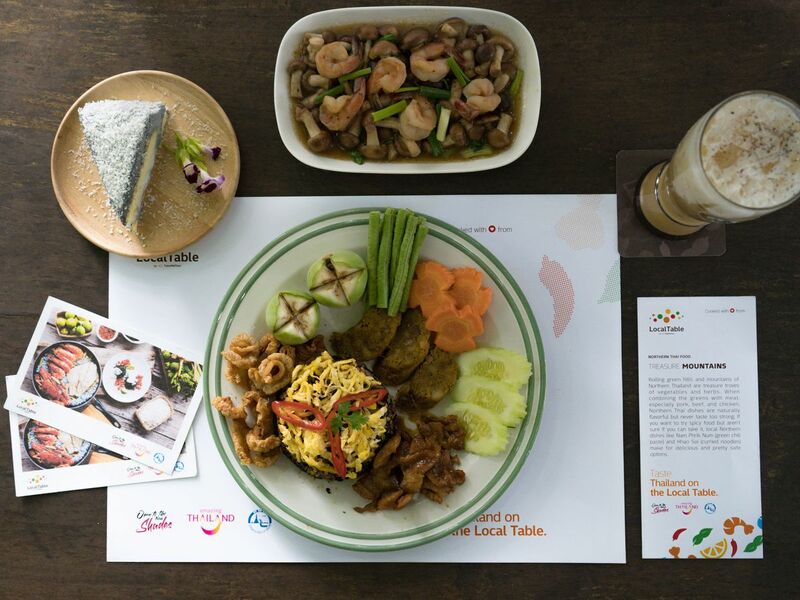 Jog another 2 km from Kad Kong Ta to the brunch spot and enjoy our scrumptious local meal.